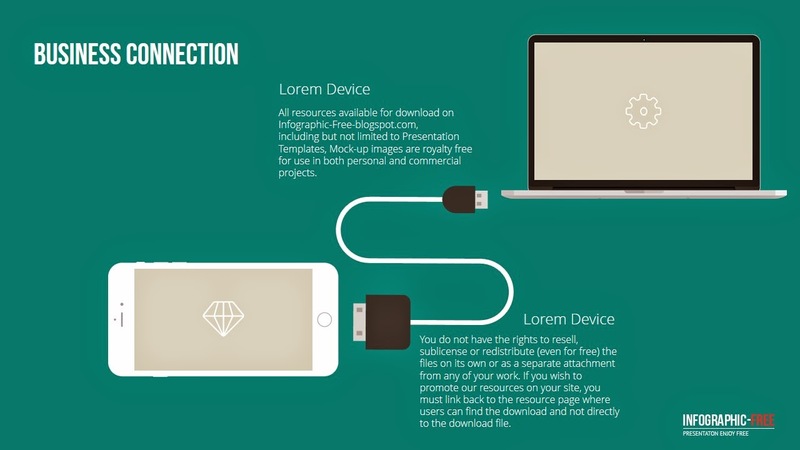 This Template with Devices help your Presentation for Business Connection. Between Mobile and Desktop device's relationship will be allows your various Business Inspiration. This Template includes PPTX(Widesrcreen) and PPT(4X3) version. Enjoy Free.